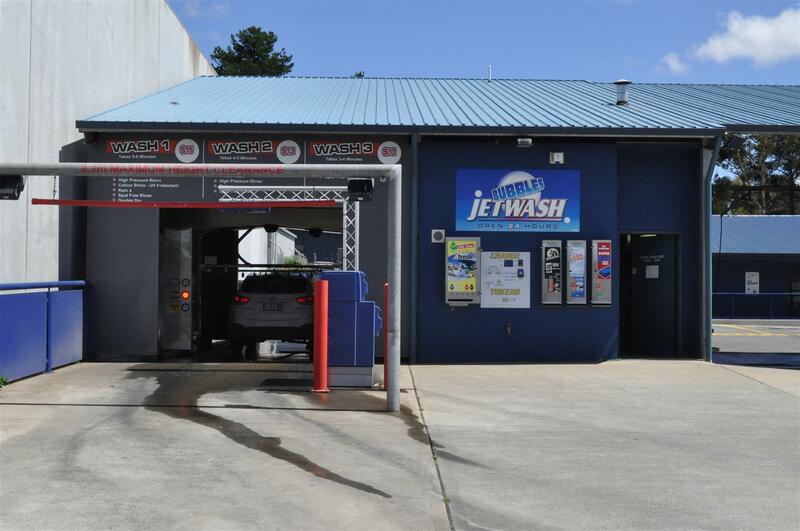 Bubbles Jetwash offers state of the art automated car wash services, as well as 4 wash bays where you can wash your own car with easy to use equipment. This also includes a Super Bay, for larger vehicles. If you just need to be able to vacuum your vehicle or give it a full detail, Bubbles Jetwash is the convenient and cost effective way to do so. Bubbles Jetwash can be paid for using our cash or taken machines. We also offer the convenience of using your credit card to pay for your chosen services. Bubbles Jetwash is located in Kingston, in the Westside Circle shopping area, with well-known landmarks such as McDonald's, KFC and Dominos Pizza nearby. Should I use a car wash for my vehicle? Automatic or drive-thru car washes such as Bubbles Jetwash are more popular than ever. This is mainly because they save time and hassle. Are automatic car washes safe for your car? In many instances, they are the safest course of action for many car owners who want to keep their car clean. When we clean our cars at home we often don't use enough water to safely remove dirt; or we wash the car in direct sunlight, which can cause damage to the paint. Many also use the wrong type of soap (such as dishwashing detergent), which removes protective wax and leaves a chalky residue on the finish. Any one of these common mistakes can end up doing more harm than good. How often should you have your vehicle washed? That depends on how quickly it gets dirty and also how dirty it gets. For some cars, once a month or so is sufficient, especially if the car is only used occasionally and parked in a garage. But some cars will need to be washed more often. For example, vehicles of 4WD enthusiasts, vehicles that are parked outdoors, exposed to bird droppings or tree sap, or driven in areas with gravel roads or in an area close to the salt water. We have found that regular washing of a vehicle is the key to keeping the finish looking great. If we have paint work that is a little faded to start with, a single car wash will not rectify that. But regular washes and waxes etc certainly help to improve and maintain the appearance. Be sure it's brushless. Some older car washes still use abrasive brushes (instead of cloth), which can leave small scratches in a car's finish. Unlike these, Bubbles Jetwash uses the latest brushless technology to clear every area of your vehicle as thoroughly as possible, using only high-pressure water jets and detergents to clean the car , without physically touching the car. When your vehicle is heavily soiled, it is best to give it a rinse using the pressure washers in our self-service bays, before going through the Auto Car Wash. Bubbles Jetwash offers an under car wash. Jets of water sprayed directly underneath the car can break loose accumulated dirt and mud that would be difficult (and unpleasant) to try to remove yourself using a garden hose. We have wheel and tyre cleaning as an option, as well as a Rain X application and a drying system. We also have two state of the art dog wash stations and a wonderful washing facility. Click the image below to find out more. 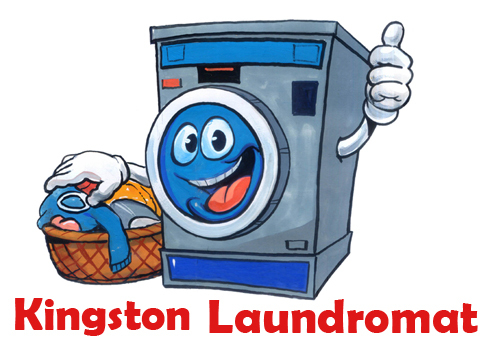 Kingston Laundromat is located just behind Bubbles Jetwash. Click the image below to find out more. Bubbles Jet Wash © 2019 - Website designed, hosted and managed by KBD Web Design.